What is the Florida Master Teacher Initiative? The groundbreaking Master Teacher Initiative, a joint effort of the college’s Lastinger Center for Learning and the School of Teaching and Learning, is emerging as a national model for innovative and cost-effective teacher professional development, focusing on our most vulnerable schools. Several participating Florida school districts focus on boosting science and math instruction. Through a blend of online and face-to-face instruction, practicing STEM teachers in partnering school districts can earn an advanced University of Florida degree in curriculum and instruction while on the job, and can immediately apply what they learn for the benefit of their students. 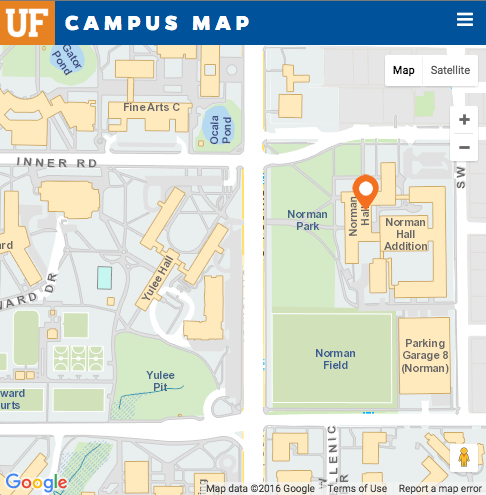 UF “professors-in-residence”—on-site at the schools—help them develop and grow as master teachers and become influential leaders in the classroom, school and community. The program’s graduate degree component is Teacher Leadership for School Improvement (TLSI), created and taught by College of Education faculty. Along with TLSI courses in curriculum and instruction, teacher-students also devote a portion of their studies to vital specialization areas such as math or science education. The Master Teacher Initiative creates powerful learning networks that connect teachers within their schools and the broader school community. The Association of Teacher Educators named the initiative’s graduate degree component the country’s best teacher development program, and the U.S. Department of Education selected it as one of the most promising approaches to improve teacher quality. Tuition costs for the advanced degree coursework are picked up by the local school district or covered through grants awarded to UF. In exchange, the teachers agree to stay at their special-need schools for five years. 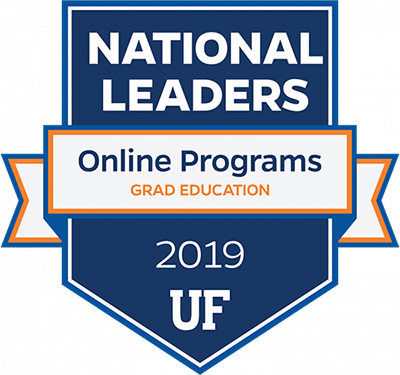 The UF Lastinger Center has rolled out the Master Teacher Initiative in six Florida counties so far—Miami-Dade, Collier, Duval, Pinellas, Alachua and Palm Beach.